I'm new comer to seibertron.com from Malaysia. Just to share with you guy my Movie Series Transformers Collection. Give me Dino/Mirage please~~~~~ Hasbro!!! That is one NICE collection! I love how they are not crammed into the cabinets, and the poses look amazing. Nice nice collection , i see you have the infamous 3 that being soundwave leadfoot and que. Very smart set up looks quality. I like the way sideways is posed. I love how the legends are displayed. Nice at limiting it to just what was in the movie too. I really like your collection, I like the way you distributed your figures and how much space you put between them. The only thing I would do different is to distribute one leader class figure per glass enclosure. 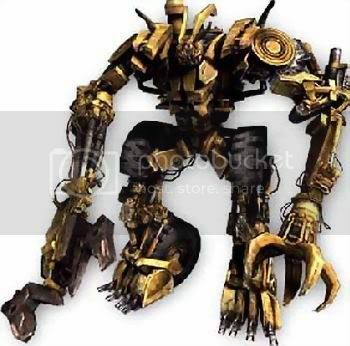 I also like the fact that you have DOTM Soundwave and Que Deluxe class, I don't care so much about leadfoot as HA Leadfoot when you place him in-between Topspin and Roadbuster actually looks really good, HA Leadfoot looks in my opinion very movie like; fat with hanging belly. I also really like your Wheelie and Ejector, that is one I'm missing, right there with Soundwave and Que. Does your crystal cases have a secure strap so that you can secure it against the wall? Does your crystal cases have a way to lock them? can your large Devastator fit in one of the crystal enclosures? I would love to put mine inside the case. I noticed that you raised some of your figures by using what appears like crystal blocks; where did you get those? or am'I seeing correctly? I also noticed you used some posts to raise some of your characters such as ROTF Soundware and Blackout, what exactly did you use to do that? Are you done with Movie Series? what is your next step? Thanks for sharing your collection, is looking realy great, is one of the best Transformer movie series collections out there, if not the best. Thank you for watching my collection, hope you are enjoying it. my Leadfoot show on my post is Deluxe class, not Human Alliance Series. Cystal case huh... hehe... what a nice name! thank! but unfortunately, it didn't come with any secure strap or lock, but it is very stable by standing there. And it won't fit for that Ultimate Class Devastator, i tried before. I'm using some 'GUNDAM' display stand to lift up my figure. It look COOL while some of them is flying or floating!!! My next step... what else? let waiting for TF4 on year 2014! 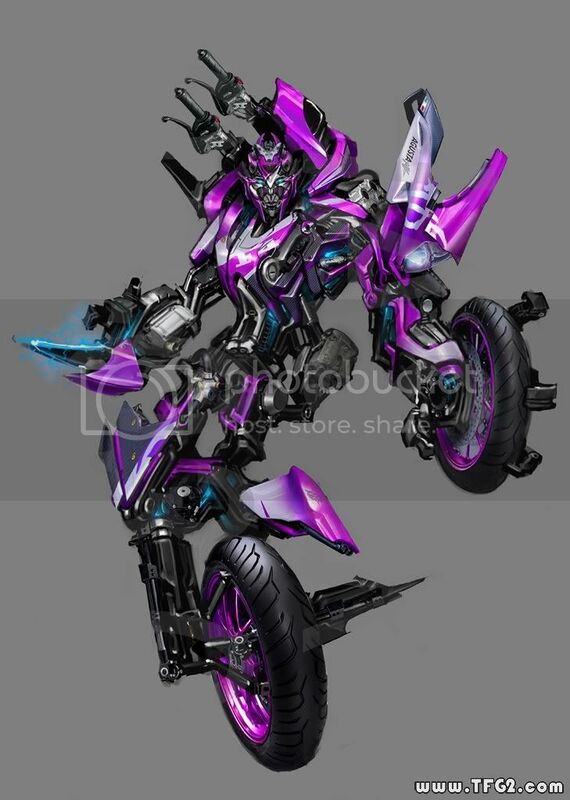 and we still lack one of the Motorcycle Sister, Elita-1 from ROTF. Hey Kay83 there is a deluxe Elita 1 from the Hunt For The Decepticons line that came after ROTF if thats the scale youre on about ,shes not exactly purple but she completes the trio. Motto: "My banjo is everything; defeat is ukelele"
Not so mad on the Movieverse line, but, man, do you display them well. They look really great, and like the way you have categorised them all. Autobot Genocide wrote: Hey Kay83 there is a deluxe Elita 1 from the Hunt For The Decepticons line that came after ROTF if thats the scale youre on about ,shes not exactly purple but she completes the trio. For me, this 1 is still Chromia, just in different colour. I mean, the real Elita 1. I dont think thats gonna happen that picture is awsome it makes that figure look like total crap. 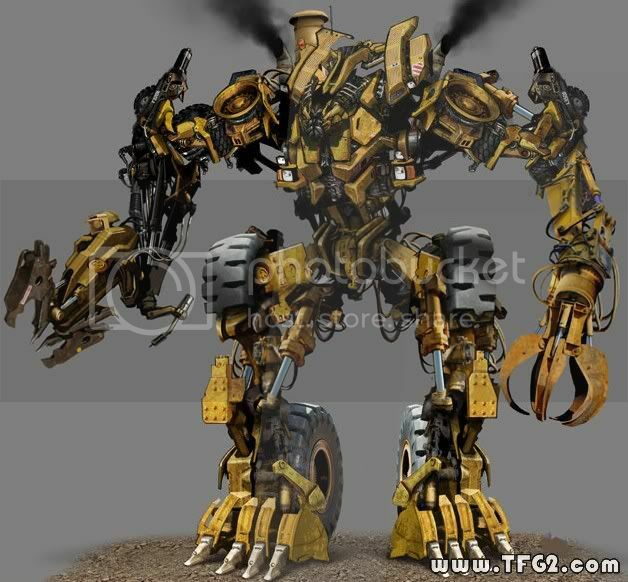 Autobot Genocide wrote: I dont think thats gonna happen that picture is awsome it makes that figure look like total crap. we still lack of one of the constructicons. Your collection is so nice! Is that a custom Sideways? TulioDude wrote: Your collection is so nice! No, that is after Reprolables sticker upgrade. 312 pages were recently viewed by 111 unique visitors. This page was viewed 1 times on Saturday, April 20th 2019 3:16am CDT. © 2019 Seibertron, Inc. DBA Seibertron.com. All Rights Reserved. Established June 2000. Seibertron.com is owned by Ryan Yzquierdo.